In recent years, Michigan has seen success in reducing its recidivism rate. In February, the Department of Corrections announced that it had fallen to 28.1 percent, putting Michigan among the 10 states with the lowest recidivism rate. In fall 2017, the state’s prison population dropped below 40,000 for the first time since 1993, according to the department. Wozniak has first-hand knowledge of what individuals who have gone to prison face when they leave. He had a successful job as a stockbroker but in the mid-1980s became addicted to cocaine. He eventually used his clients’ money to fund his drug habit before spending four years in a federal prison in Minnesota. After getting out of prison, Wozniak returned to Michigan and applied for a job at Enterprise, the car rental company. He did not get the job, though, because of the felony. He decided he never wanted to face that problem again, and not long after that, he went on to open his own Jet’s Pizza franchise in Hamtramck. RecoveryPark, which is incorporated as a nonprofit, is the eighth business Wozniak has started. 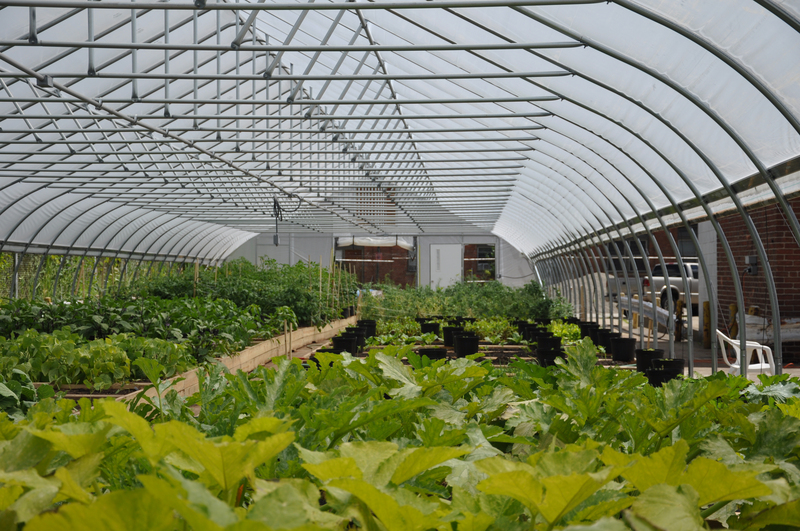 The organization uses its greenhouses to fill a niche market, providing specialty produce such as cucumber blossoms and rainbow carrots to 133 restaurants around Metro Detroit within 24 hours of them being picked. Through RecoveryPark, Wozniak has been able to help those who have served their time in prison find work. Clinton Borders, who was an inmate for 24 years, is now a supervisor with RecoveryPark, managing the day-to-day tasks of workers who tend to the vegetables in the organization’s eight greenhouses.